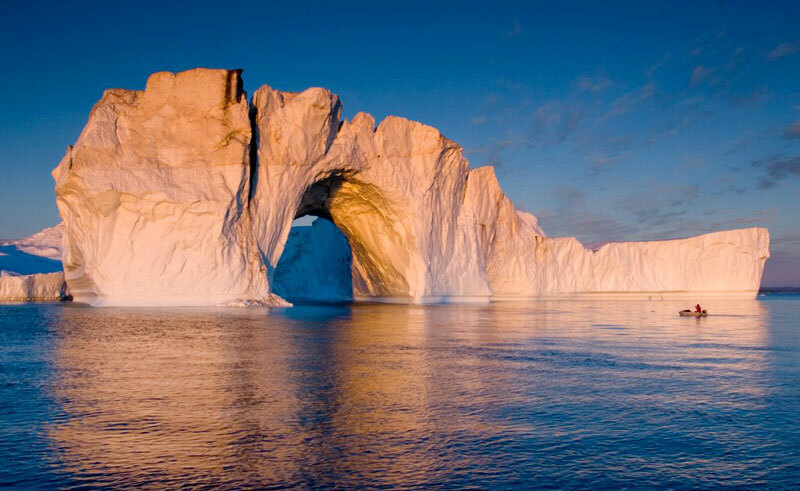 This flexible trip based in Ilulissat offers the perfect Greenland introduction - visiting the UNESCO World Heritage site of Disko Bay and one of the world's most active glaciers! 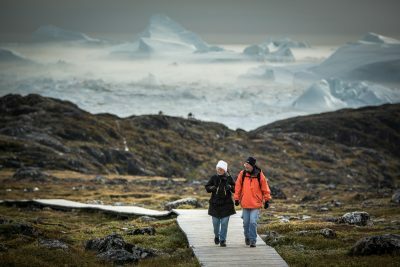 Head out from Ilulissat each day for some incredible experiences unique to this wilderness island. You'll return home with memories of icebergs, Inuit and huskies, plus a lot more besides! The modern town of Ilulissat sits approximately 200km above the Arctic Circle, mid way along the west coast at the mouth of a 56km long ice fjord, designated a UNESCO World Heritage Site. Ilulissat's population numbers around 4,500 people and at least 4,000 sled dogs, which underlines the importance of the sledge as a means of transport, even in a large modern town. The harbour is full of fishing boats and trawlers as naturally, fishing remains hugely important to the community. Why not make the most of your trip to west Greenland and extend your stay in the smaller towns and settlements in the Disko Bay surroundings. Located just South of Ilulissat, Ilimanaq is a remote and authentic Greenlandic destination with just over 53 inhabitants. 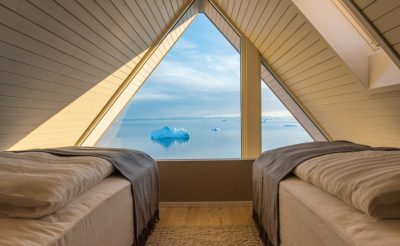 The settlement boasts 15 brand new modern cabins which have fantastic views of the ocean and the icebergs drifting by – if you are lucky you may even spot a whale from the comfort of your room! 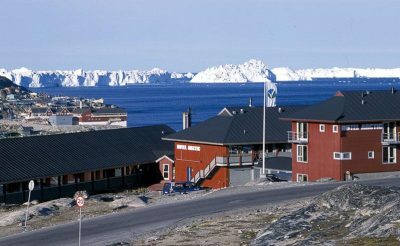 Combine Ilulissat with Qasigiannguit, a small hiking town located in the eastern corner of Disko Bay. Qasigiannguit is Greenland’s second oldest town, founded in 1734. North of Ilulissat is the settlement of Qqaatsut/Rodebay and the Eqip glacier, two more places you have the option of exploring during this trip. Option A departs every Monday & Wednesday. Option B departs every Friday. Options C & D depart every Monday. After transferring to your accommodation in Reykjavik explore the capital and enjoy dinner at one of the many fabulous restaurants that the capital has to offer. Today take a short taxi ride (payable locally) to Reykjavik City Airport, for your flight to Ilulissat. Transfer to Hotel Arctic and enjoy a short city tour before your welcome dinner. 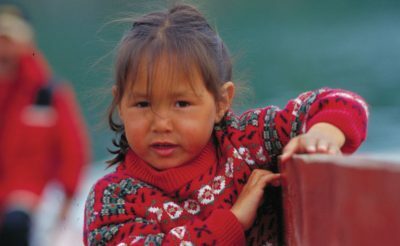 Days at leisure for optional excursions to discover more about daily life in the Arctic. 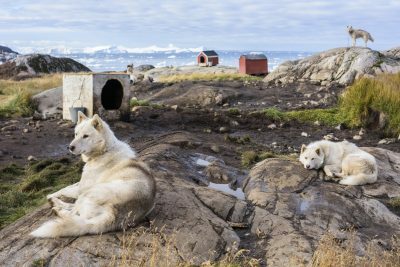 Choose from gentle walks to the UNESCO World Heritage Site of Ilulissat Icefjord, boat trips amongs the iceberg and even a home visit sharing the gossip with the locals over a cup of coffee. Or you may just wish to sit on the hotel balcony and watch the gigantic icebergs float by! Today transfer to airport for return flight to Reykjavik. 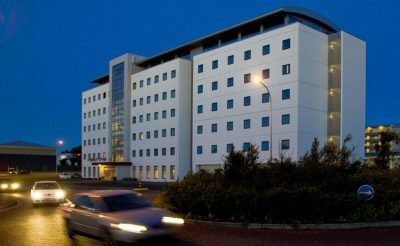 Take a short taxi ride (payable locally) to Reykjavik accommodation. Transfer to Keflavik airport in time for your flight home. The world's most northerly 4-star hotel, located in Ilulissat with spectacular views out over Disko Bay's sparkling and monumental icebergs. 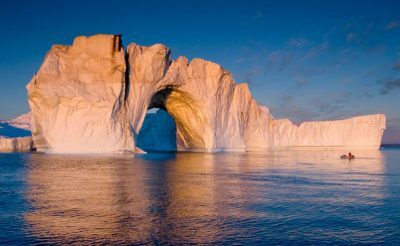 A glacier whose face stretches for a full five kilometers, the Equip glacier is the only one in the Ilulissat area that regularly calves. 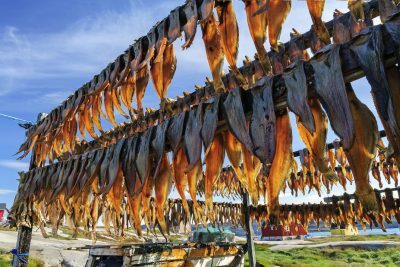 A visit to a Greenland home is more than just stopping by for coffee, it is a glimpse at the local culture which has thrived on this northern island for centuries. Hunting has been a part of Greenland's traditional culture for centuries and understandably so. 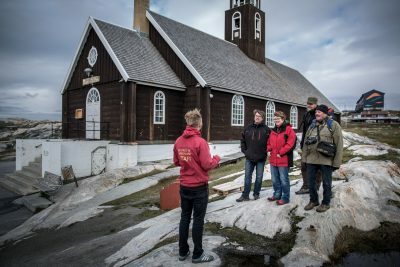 A guided city walk, this tour takes guests through the history of Ilulissat itself. This cruise combines two of the Arctic's most impressive and iconic sights, icebergs and the midnight sun. Travelling by boat to the small settlement of Oqaitsut/Rodebay, this tour takes visitors to a traditional hunter's settlement. Travelling by bus, this tour will take visitors to the end of the road, literally. 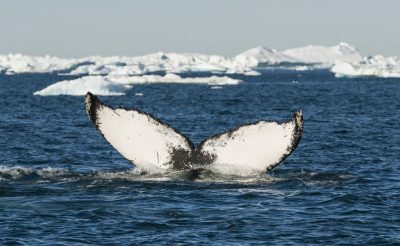 In the summer months, Disko Bay attracts large pods of the incredible humpback whale to its waters, where the animals feel on the capelin, a small herring-like fish that can be found here. 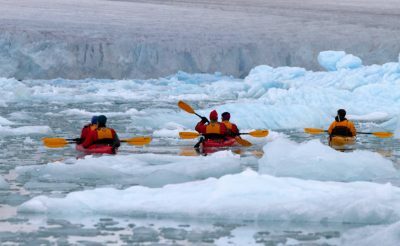 Paddle alongside seals, icebergs and more on a polar kayaking excursion. 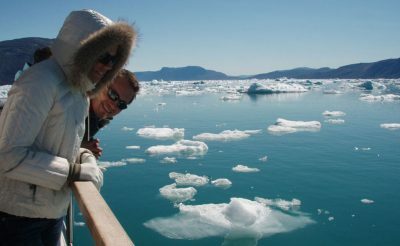 Immerse yourself in the cultural traditions and spectacular scenery of East Greenland. West Greenland offers adventure-filled experiences ranging from Zodiac cruises along gleaming ice-choked fjords to meeting the local Inuits.